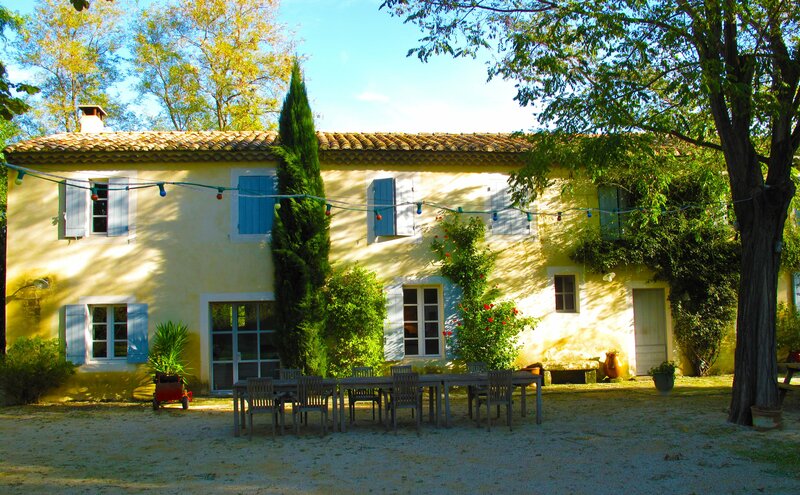 Domaine de Saint-Pierre is ideally located along the Rhone river. Our location provides an ideal setting to yield an olive oil with subtle flavor, fragrant aroma and low level of acidity. 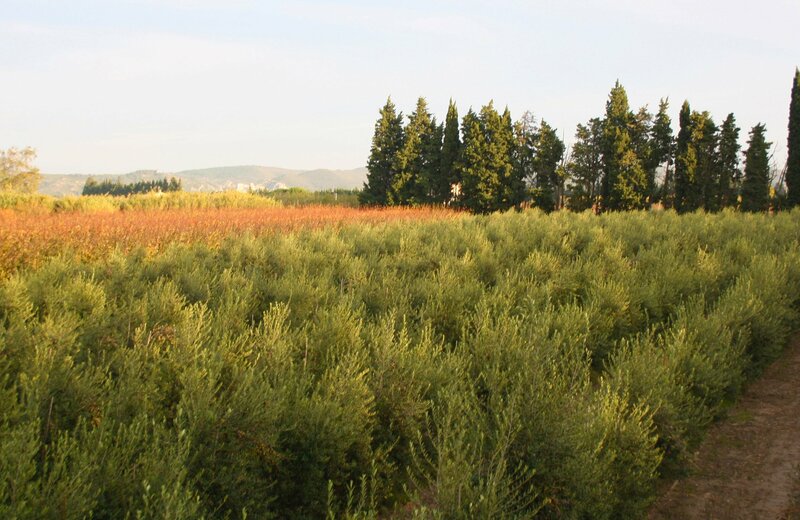 Our premium Extra Virgin Olive Oil (EVOO) is produced exclusively from olives grown and harvested in a small area between the villages of Boulbon and Saint-Pierre de Mézoargues. 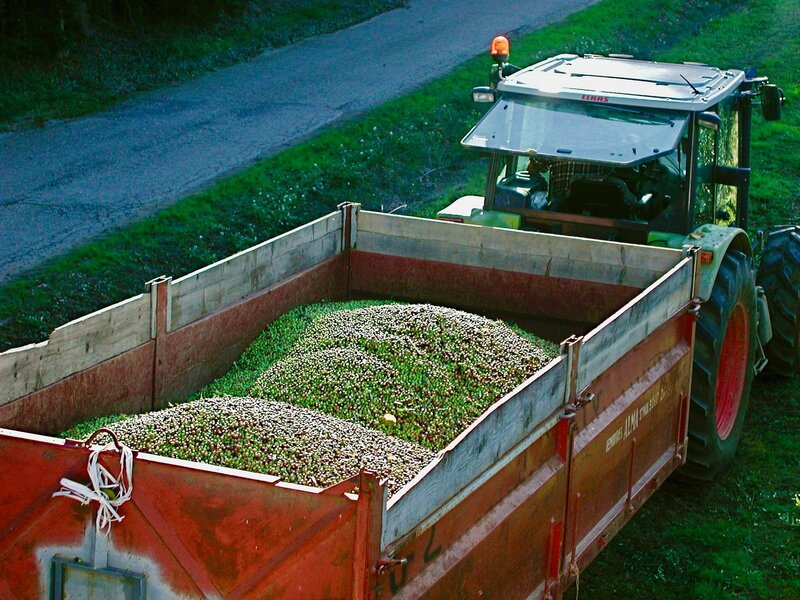 Our olives are harvested at the end of October and into November when the proportion of green to black olives is optimal using a state of the art mechanism that enables us to preserve the integrity of the olives and the trees. Domaine de Saint-Pierre Extra Virgin Olive Oil is made from Arbequina Olives. 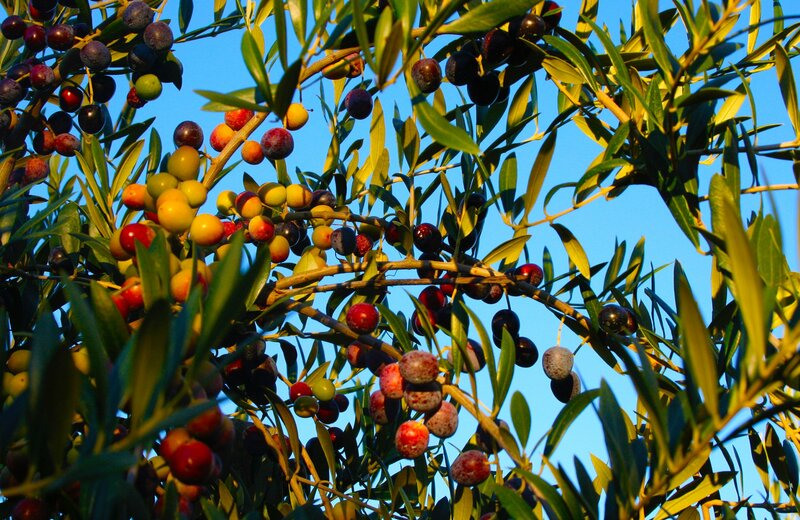 Our olives are grown on a particularly fertile plot of land near the Rhone river in close proximity to Saint-Pierre de Mézoargues in the beautiful Provence region of France.